We are proud of our high number of referrals and repeat customers who become our friends. Many of our guests have such a good time that they extend their stays. You don't have to ride or tour to stay with us, and you don't have to stay with us to ride or tour! 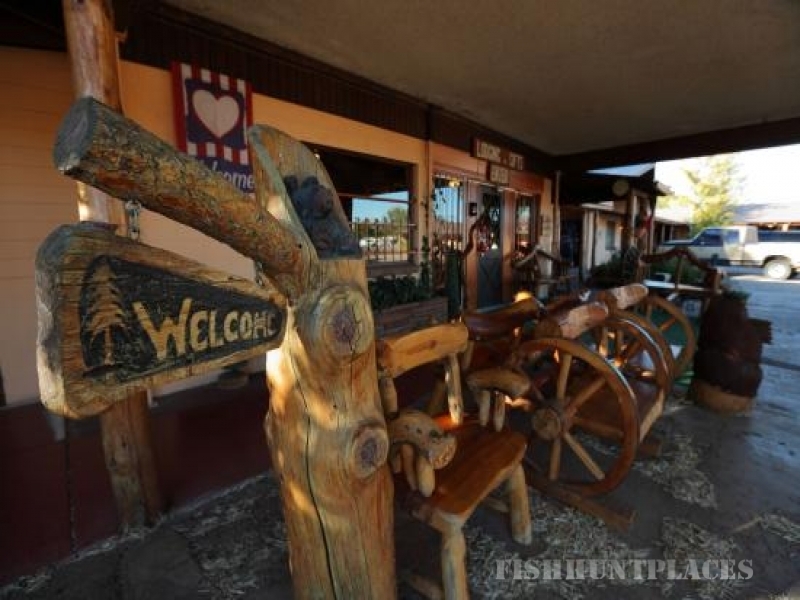 Enjoy our relaxed, small town western hospitality in the heart of the White Mountains.